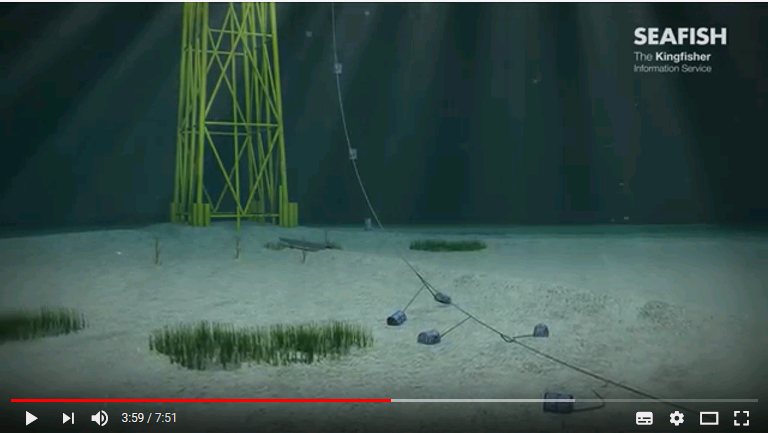 Fishing remains the most dangerous peacetime occupation in the UK, made even more difficult by the 100,000 kilometres of cables and pipelines and 4,000 surface and subsea structures that lie off the coast of the UK and northern Europe. 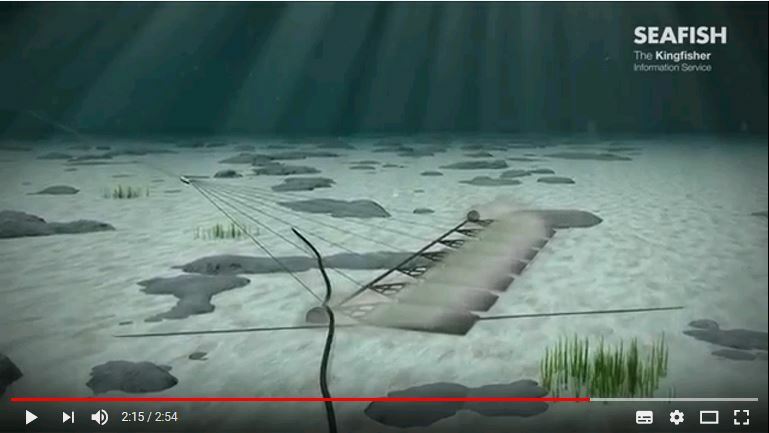 These obstacles frequently become hazards for fishing vessels; snagging fishing gear or leading to collisions which have caused capsizes and loss of life. 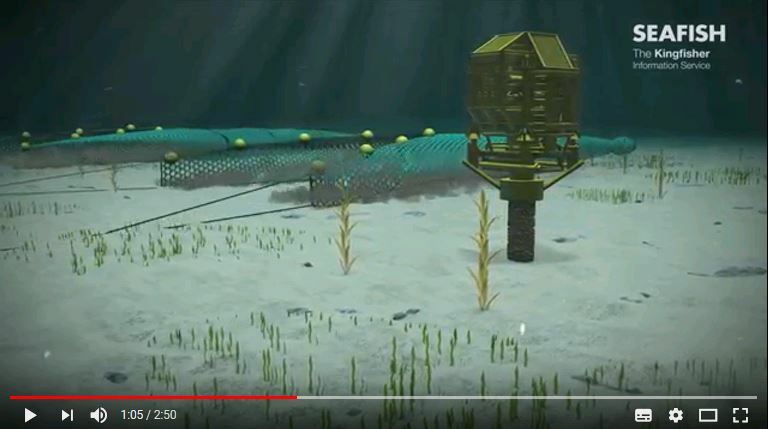 Kingfisher Information, run by Seafish works with offshore industries to map the locations of surface and subsea structures to show potential fishing hazards. 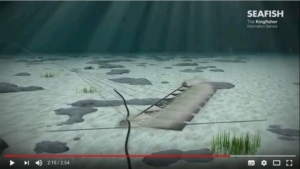 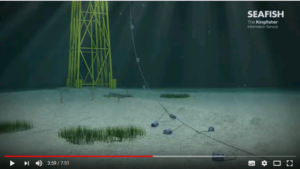 For the first time this valuable information is now being taught in fishermen’s training courses using state of the art animations to make the dangers of subsea hazards clear.